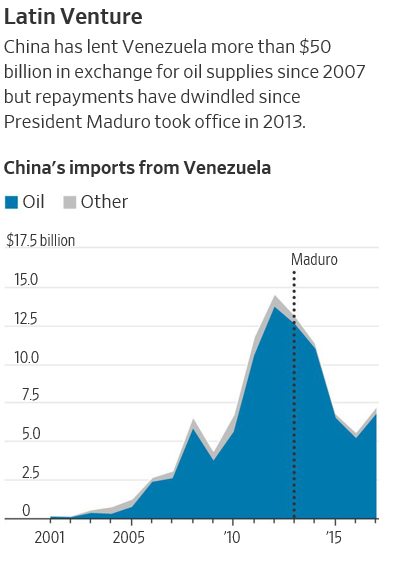 But then there's the not so minor issue of China over the past decade lending over $50 billion to Caracas as part of an oil-for-loan agreements program. It underscores just how quickly what appears a new White House full court press for regime change could bring Washington again into indirect conflict with both China and Russia. And in total Venezuela owes "more than $120 billion just to China and Russia" FOX reported this week. 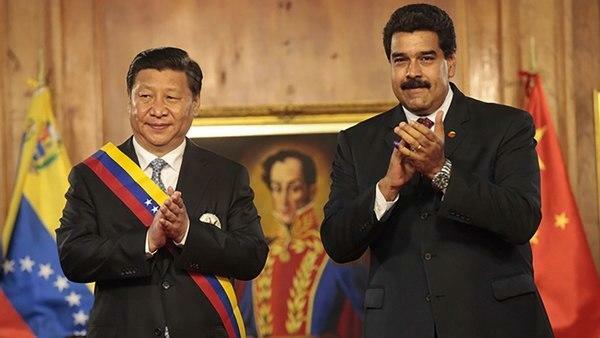 Similar to China's quiet military support to Syria's Assad throughout the past years of international proxy war in the Levant, which has gone increasingly public , China could be gearing up to support Maduro in a more direct capacity. For starters, China has a satellite tracking facility at the Capitán Manuel Rios Air Base in Guárico, while Russia has a cyberpresence at the Naval Base Antonio Diaz "Bandi" in La Orchilla, an island north of Caracas. This is all the more likely considering the Trump White House may not be accurately assessing China and Russia's resolve to stick by Maduro and his still loyal military. 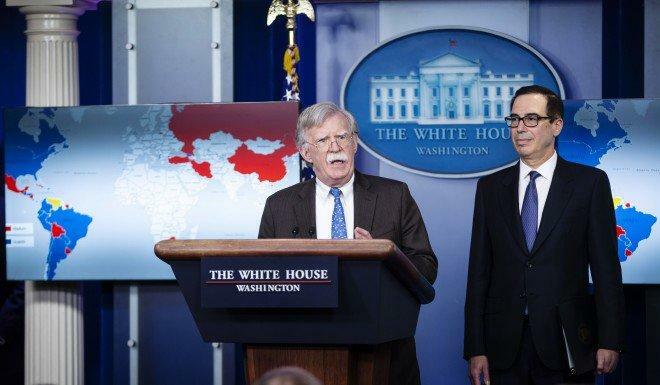 Yet unlike in Syria where Russian intervention at the invitation of Damascus in 2015 thwarted the US-Gulf-NATO drive for regime change, Washington has geography working clearly in its favor in the case of Venezuela.